The company Sets up branch offices in Guangzhou, Harbin, Hulunbeier and Ussuriysk Russia, Customers spread in Russia, Mongolia, North korea, Africa and Southeast Asia. We have nearly 15 years of stable cooperative relations with nearly 3100 factories,all the products with international brand ONESIMUS have been selling to various countries and regions in the world. The Mission of Bola Auto Parts is to bring eternal benefits for each family, The Brand ONESIMUS has been recognized and cherished by customers in global market. Guangzhou Ingiry Engine Parts Co., Ltd. If you have any questions about the problem, contact with us, we will offer the solve way for you. Q1. What is your terms of packing9 A: Generally, we pack our goods in neutral boxes and cartons. If you have legally registered patent, we can pack the goods in your branded boxes after getting your authorization letters. Wuhan Jinkang Power Engineering Co., Ltd.
4- Special Design Packing: The package is reinforced to prevent damage to the cylinder head during transport. 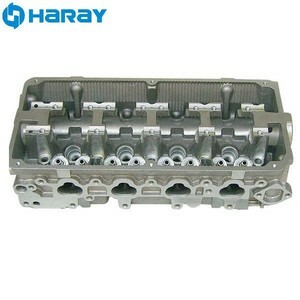 How can you ensure that the part is in perfect condition after transit9 HARAY has rich experience for a packaging that is reinforced to prevent damage that could happen to the cylinder head during shipment. To help customers in this operation, we have included a page form to fill quality to return a cylinder head. Chongqing City Navigation Trade Co., Ltd.
Shanghai OE Industrial Co., Ltd.
24-hour professional automotive technical guidance One step for you to solve the problem of all automotive accessories. Excellent quality service,provide free sample A variety of categories and large inventory, MOQ is just one piece. 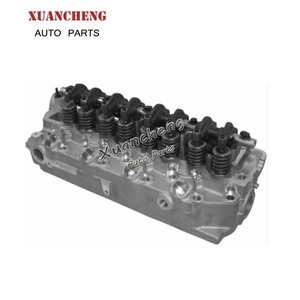 the 78th China auto parts trade exhibition in Guangzhou In November 2015, Guangzhou BOLA Auto Parts Co., Ltd.
Shenyang High Power Machinery & Equipment Co., Ltd.
Alibaba.com offers 123,057 cylinder head products. About 15% of these are machinery engine parts, 7% are cylinders, and 4% are other auto parts. 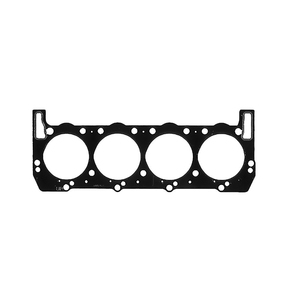 A wide variety of cylinder head options are available to you, such as cylinder head, piston, and cylinder gasket. You can also choose from diesel, gasoline, and natural gas. As well as from free samples, paid samples. 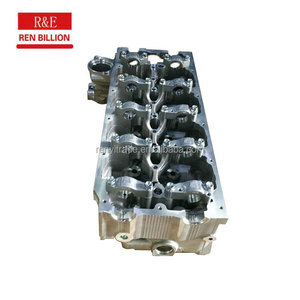 There are 122,252 cylinder head suppliers, mainly located in Asia. 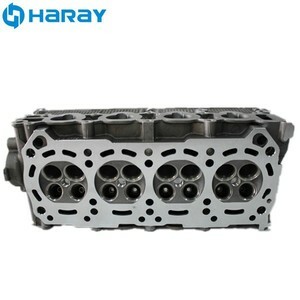 The top supplying countries are China (Mainland), India, and Taiwan, which supply 97%, 1%, and 1% of cylinder head respectively. 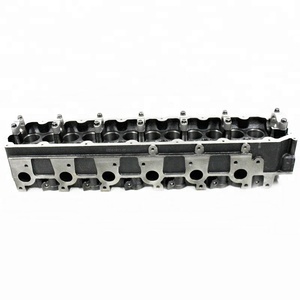 Cylinder head products are most popular in North America, Mid East, and Eastern Europe. You can ensure product safety by selecting from certified suppliers, including 14,558 with ISO9001, 7,443 with Other, and 2,942 with ISO/TS16949 certification.